Unique L.A. Venues for Your Next Meeting | meetL.A. Los Angeles is home to the most unique, top-tier venues in the country. The county has over 230 museums, blockbuster entertainment centers, numerous outdoor venues and terrain that varies from the mountaintops to the beach. 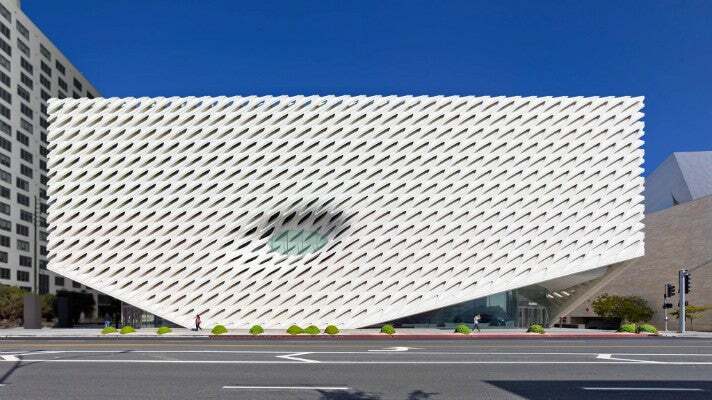 For an “Only in L.A.” experience that is sure to impress, check out just a sample of what LA has to offer. 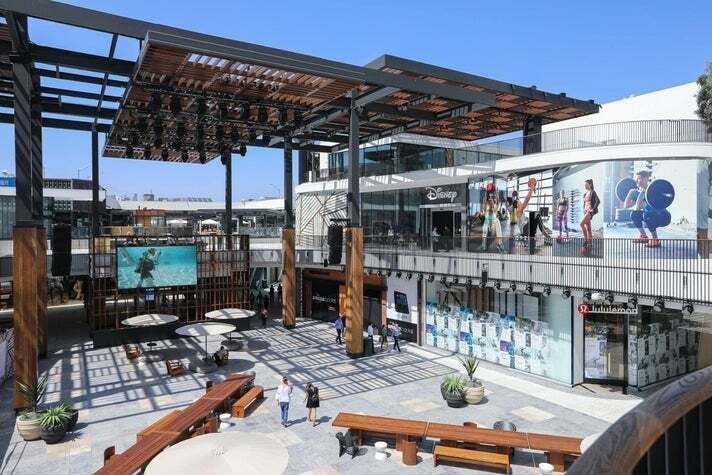 The newly opened Westfield Century City is steeped in Hollywood history, as it was once the home of the studio backlots for Fox Films and 20th Century-Fox where stars like Shirley Temple and Marilyn Monroe once worked and classics such as Miracle on 34th Street were filmed. This fall, it unveiled a $1 billion renovation and now offers a range of top entertainment, fashion retailers and restaurants--including the first west coast location of Eataly along with flagship stores for Macy's, Nordstrom and Bloomingdales. But the combination indoor/outdoor complex was designed to be multi-functional, offering luxury concierge services as well as the Atrium, an outdoor event space that seats up to 1,000 and is equipped to accommodate concerts and live performances. 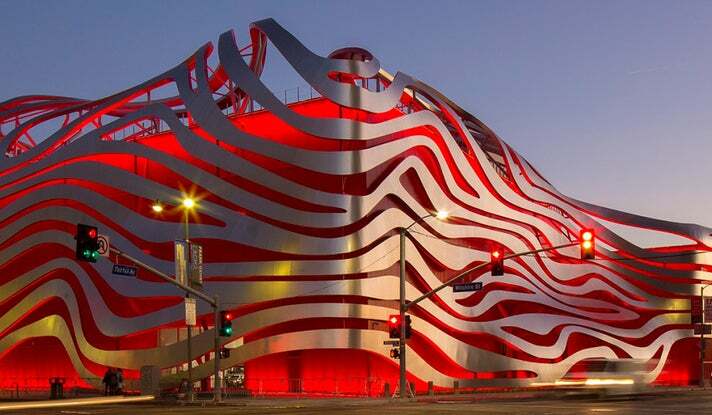 Following an extensive $125-million renovation, the Petersen Automotive Museum re-opened its doors in 2015 and features three themed floors highlighting the history, industry and artistry of the automotive world in addition to a rooftop pavilion. Thoughtfully designed with contemporary appeal, the Petersen’s interior is accented with stainless steel and glass windows. With more than 50,000 square feet of flexible indoor and outdoor event space, the Petersen is a popular choice for product launches, meetings, receptions and more. The Rooftop Penthouse & Terrace occupies the entire 4th floor of the museum and features panoramic views of the Hollywood Hills and Century City. 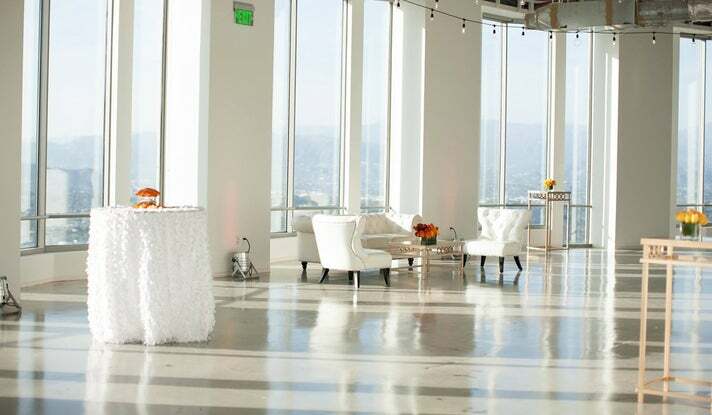 The stunning rooftop can accommodate up to 280 guests with catering done exclsuively by Celestino Drago. Plan an unforgettable event with a splash of movie magic at Universal Studios Hollywood. Complete with jaw-dropping venues, innovative equipment and facilities, plus catering by “Chef to the Stars,” Wolfgang Puck, Universal Studios Hollywood will surely leave a lasting impression on your guests. Universal Studios Hollywood can host a variety of events from as few as 100 people up to 20,000 and has a team of dedicated event specialists to ensure your event is a blockbuster success. In need of a stunning setting that exudes Tinsel Town glamour? Look no further than The Globe Theatre. Situated in a picturesque corner of the theme park, this grand venue can turn any affair into an unforgettable red carpet extravaganza. Boasting four large new screens with HD LCD projectors, an in-house sound system and a dedicated AV technician - a rental value of over $25,000 - these amenities are complimentary for guests in the Globe Theatre. The Globe marries the very latest technological wonders with the magic of classic Hollywood. The Music Center is L.A.’s premier performing arts complex and offers four extraordinary venues. 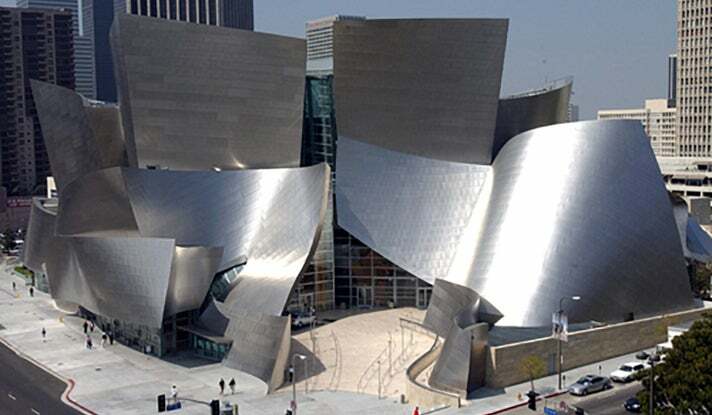 The Frank Gehry-designed Walt Disney Concert Hall features several event spaces, including the 2,265-seat main auditorium and two small amphitheaters. Other Music Center venues include the Ahmanson Theatre with 2,115 seats; Mark Taper Forum with 747 seats; Dorothy Chandler Pavilion with 3,189 seats, meeting rooms, Grand Hall, lobby areas and the Oval Bar; and The Plaza, a 52,000 square-foot outdoor area with fountains and the famous “Peace on Earth” sculpture. 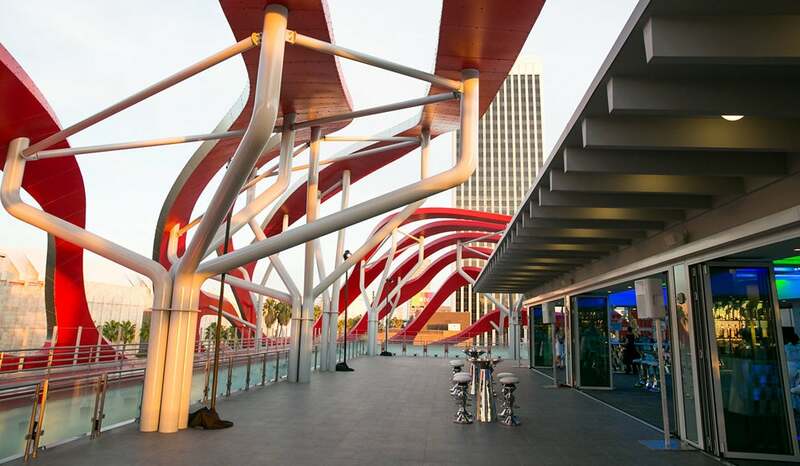 The California Science Center, near the heart of downtown Los Angeles in Exposition Park, features multiple venues available for both daytime and evening events. 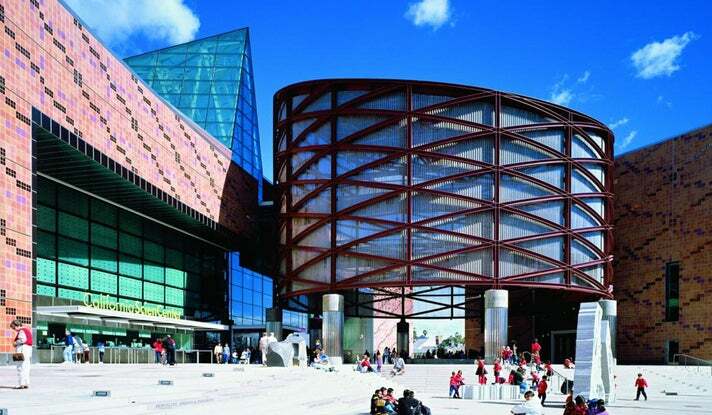 This unique venue is great for corporate, non-profit, or social events and allows your guests to interact with hundreds of hands-on exhibits, unique artifacts and amazing animal inhabited ecosystems. 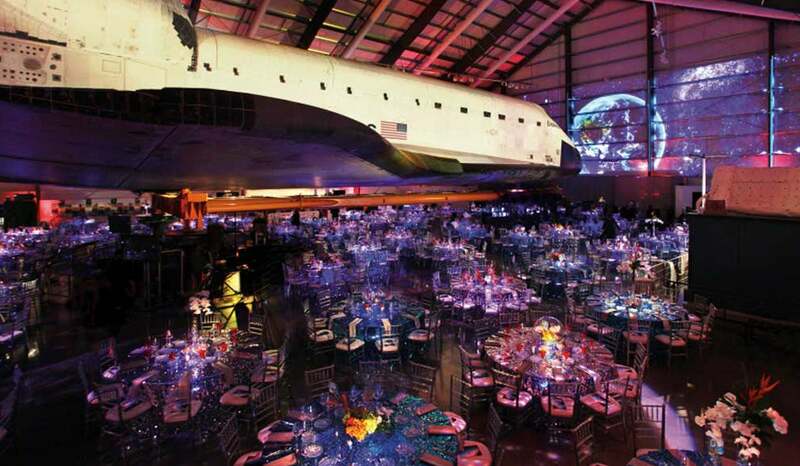 The Samuel Oschin Pavilion allows guests to mingle under the Endeavour Space Shuttle, the last orbiter built by NASA. This venue can accomodate up to 800 standing guests or up to 500 guests seated. 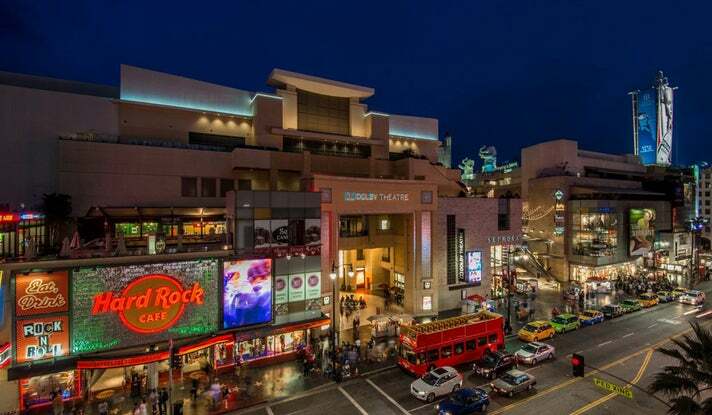 The Hollywood & Highland entertainment complex is where the luxury of old Hollywood and modern convenience converge in one remarkable setting. 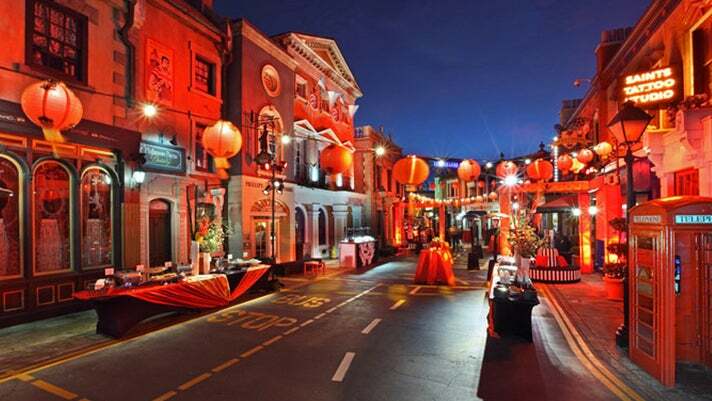 They offer a variety of special event venues that are ideal for brand activations, meetings, groups, conferences, events and can be designed to fit any objective. In addition to a variety of flexible event spaces, Hollywood & Highland features breathtaking views of the landmark Hollywood sign, the Hills and the Boulevard. 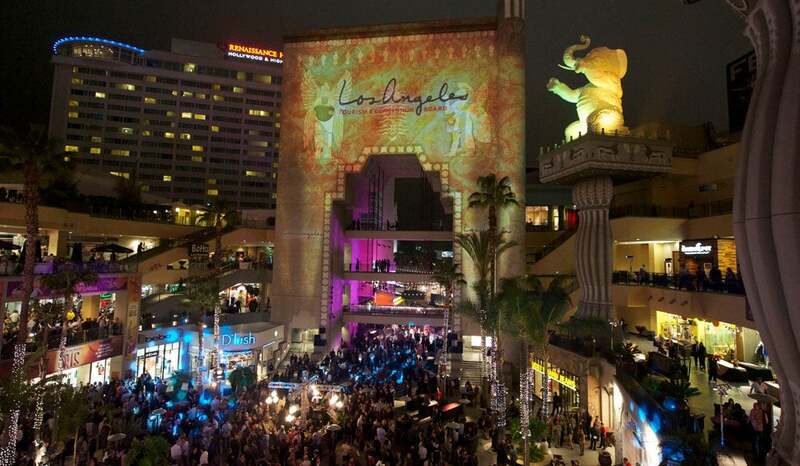 Exclusive Catering at Hollywood & Highland provided by Celebrity Chef Wolfgang Puck. Located in the center of Hollywood & Highland and framing the famous Hollywood sign, the Central Courtyard is a Tribute to D.W. Griffith and the silent epics of the 1920’s. With over 19,000 square feet available for open-air events, you can direct your own Hollywood extravaganza on the Central Courtyard. OUE Skyspace LA is California’s tallest open-air observation deck and boasts stunning panoramic, 360-degree views of Los Angeles. Perched close to 1,000 feet above Downtown L.A., guests will experience amazing views of the city, from the San Gabriel Mountains to the Pacific Ocean. As the tallest building on the West coast, OUE Skyspace LA’s 70th floor can be transformed to host an array of custom events: corporate meetings, networking events, weddings, photo shoots, filming and more. For over 50 years Dodger Stadium has welcomed fans from all around the globe and charmed them with its breathtaking views and historic past. This treasured Los Angeles Landmark offers a fun and festive setting for intimate and large groups alike. On non-game days, special events can be held in several different areas within the ballpark. Possible event locations include: the Stadium Club, Lexus Dugout Club, Hollywood Event Suite, Ketel One Baseline Clubs, the new Top of the Park and Right and Left Field Plazas, or even the iconic Field itself. With year round availability, and its close proximity to downtown, Dodger Stadium is a great option to host Convention Groups, Corporate Meetings and Events, Awards Galas, Cocktail Receptions, and a wide variety of other events. 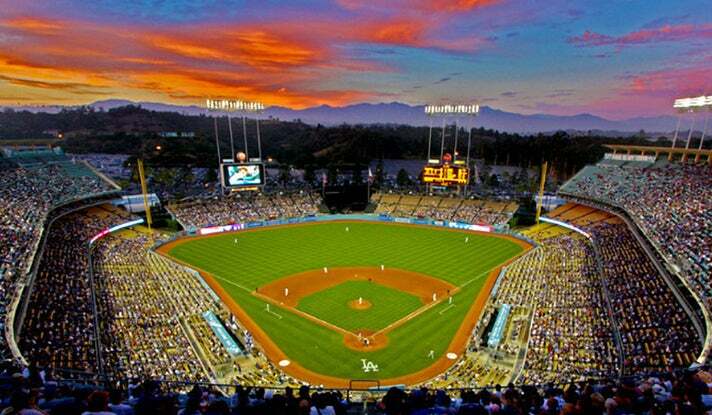 As Major League Baseball's third oldest ballpark, Dodger Stadium remains one of the most beautiful and historic venues in baseball and is sure to deliver a home run experience to you and your guests! The Ronald Reagan Presidential Library rests on a majestic hill overlooking the breathtaking views of Southern California and boasts rooms and outdoor venues capable of hosting intimate meetings for 10 or gala dinners for up to 1,600 guests. The Library offers a diverse selection of memorable settings but the most modern grandeur is the Air Force One Pavilion. 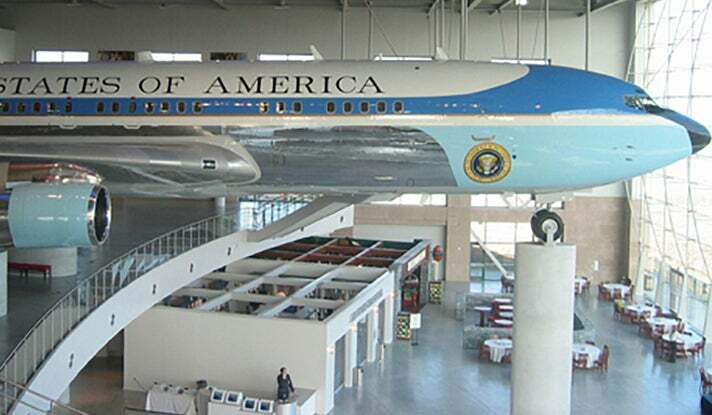 Hosting an event at the Air Force One Pavilion puts your guests below the nose of Ronald Reagan's Air Force One, tail number 27000. The Air Force One Pavilion can accommodate up to 1,600 guests and can be combined with the Ambassador's Terrace for a perfect indoor/outdoor event. 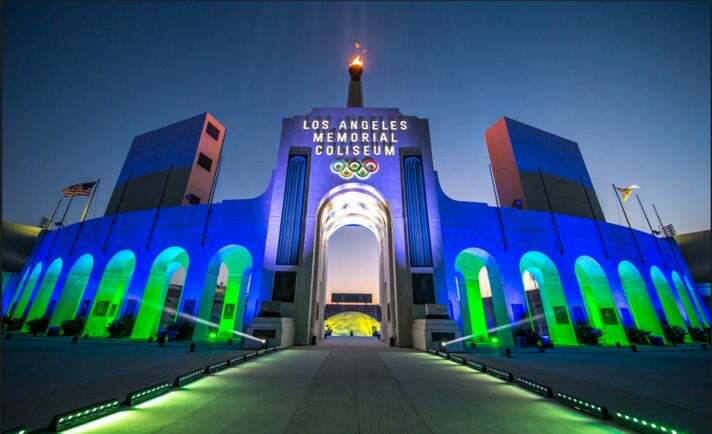 Located at Exposition Park in Downtown L.A., the Los Angeles Memorial Coliseum has a history, legacy and connection like no other. The Coliseum has served as home field for the USC Football team since 1923 and is the only stadium that has played host to two Olympiads (X and XXIII), two Super Bowls (I and VII) and a World Series (1959). It was declared a National Historic Landmark on July 27, 1984, the day before the opening ceremony of the 1984 Summer Olympics. Currently the stadium capacity is on record as 93,607 with 30 miles of seats. The largest event ever held there exceeded 130,000 people. The signature Peristyle, grand arches, Olympic rings and streamline modern architecture provide a breathtaking backdrop for any event, party or reception and boasts over 50,000 square feet. In addition to the Peristyle, spaces include the legendary playing field (over 3 acres of Bermuda grass with a 12,800 square feet cement pad), an award-winning Press Box with 2 levels, 3 breakout patios, the Coliseum Boardroom, USC Recruit Lounge and finally, the USC Football Home Locker Room which measures over 2,600 square feet.